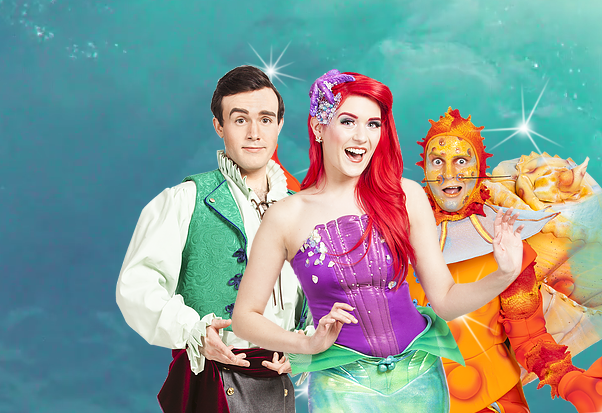 The show is a musical inspired by Andersen’s tale “The Little Mermaid”. Join your children’s favorite mermaid on a fantastic journey underwater! Meet tons of endearing sea creatures and get ready to sing and dance to fun and exotic new rhythms! The Capitol Theatre Windsor is not the Box Office location for this event. All tickets are not exchangeable or refundable. Ticket pricing varies depending on cities, dates, show times and seats categories. Double-check your order before completing the payment. Make sure you have the correct amount of tickets, correct date and city and that you are happy with your seats. No exchange and no refunds.